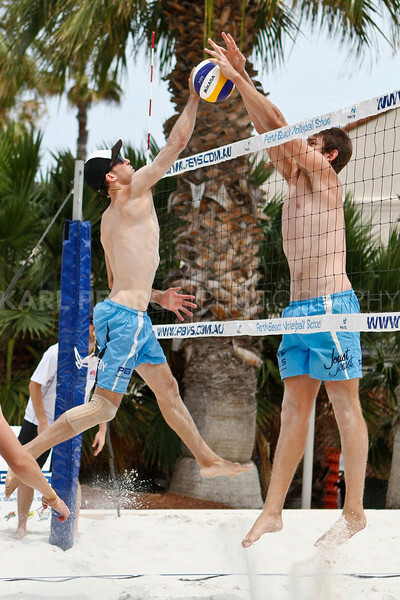 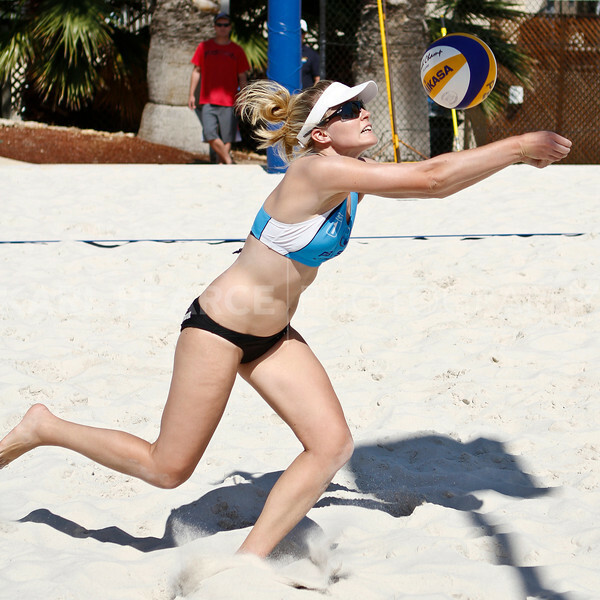 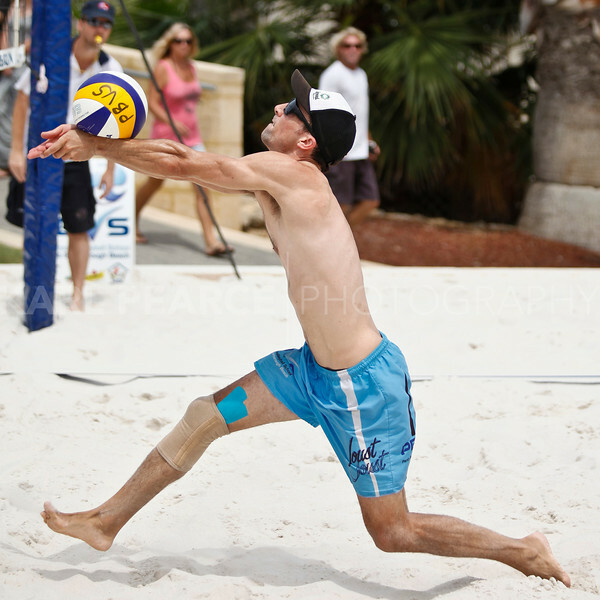 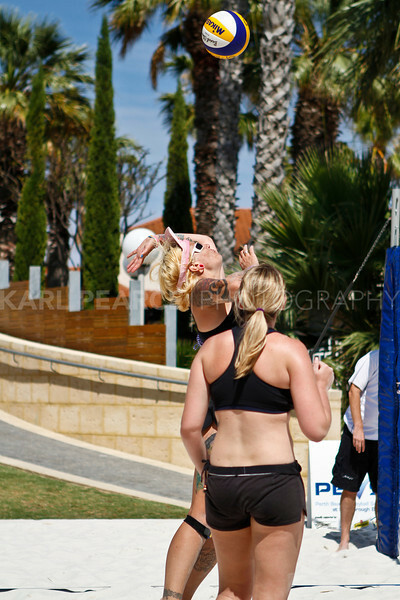 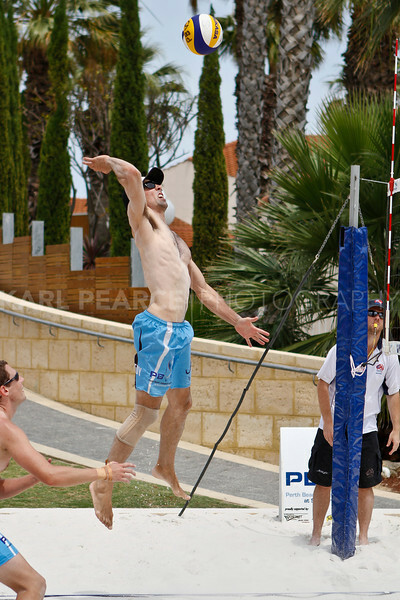 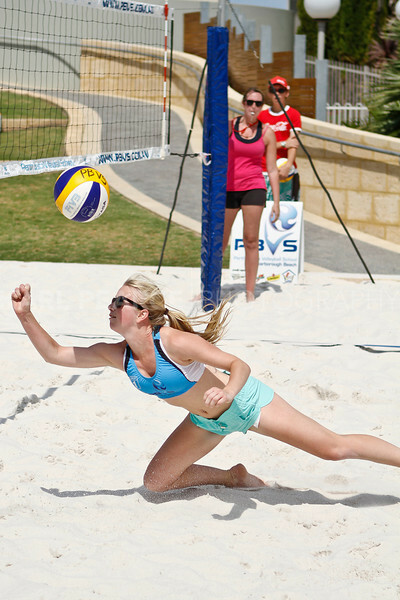 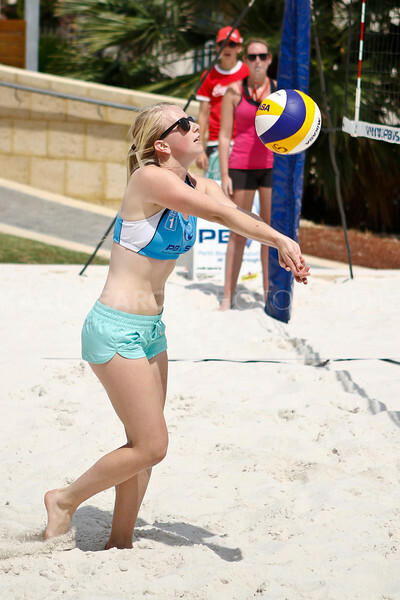 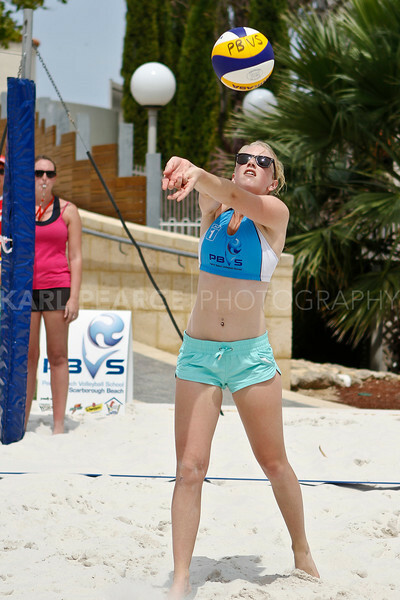 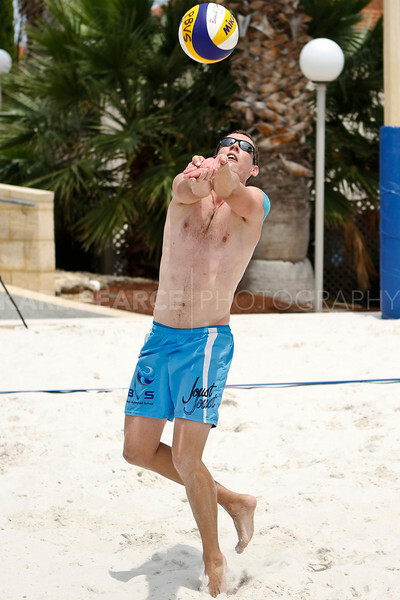 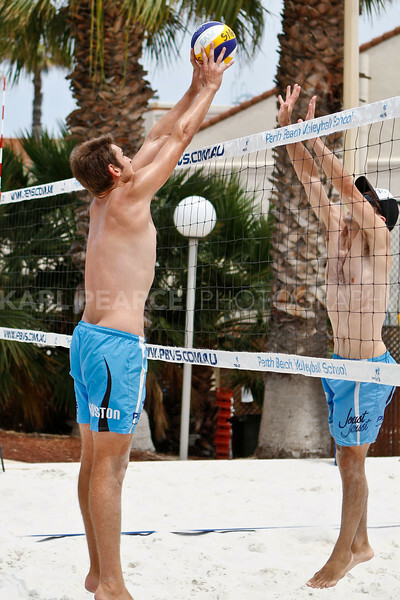 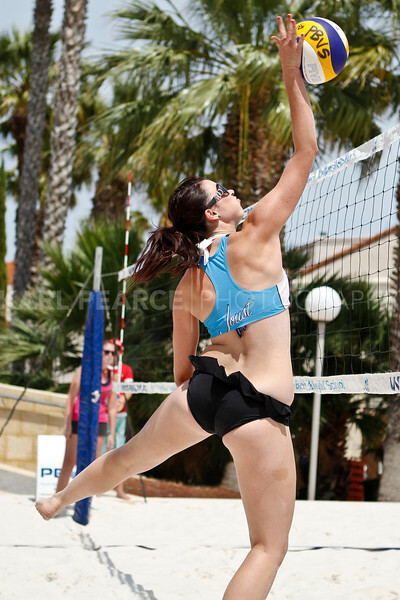 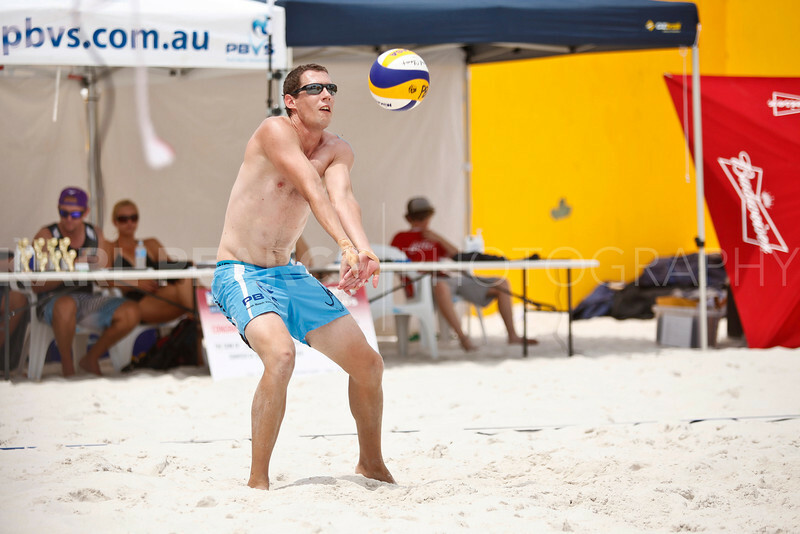 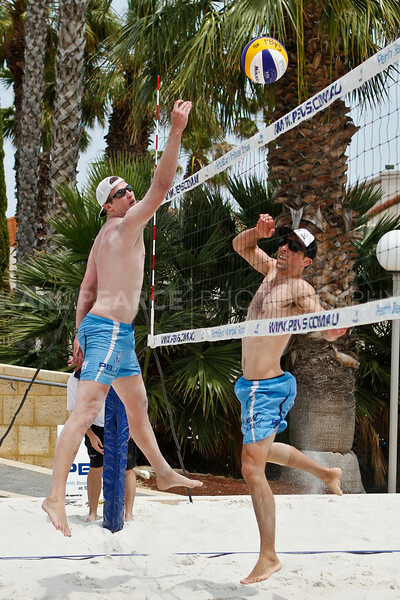 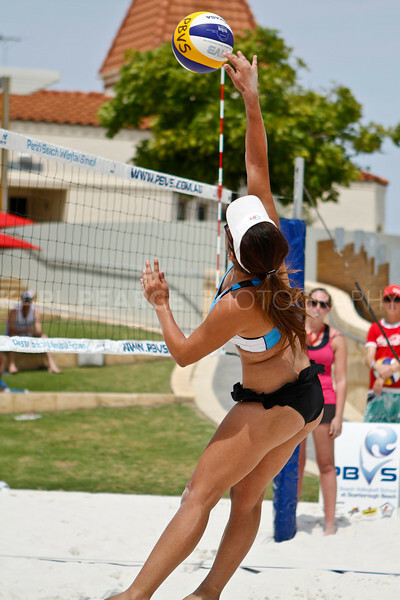 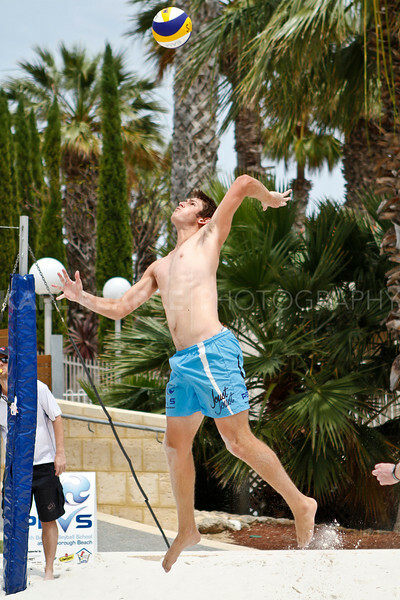 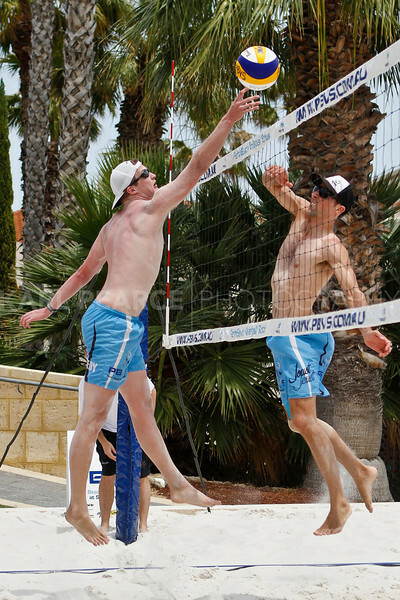 Finals for Budweiser Beach Volleyball Pro #3 back at the sand court, Mindarie Marina. 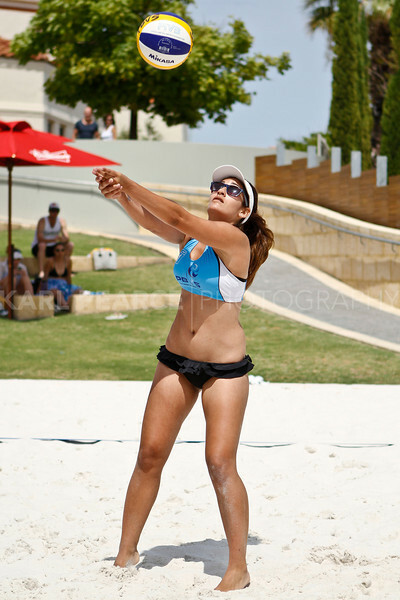 Tara West, with new partner for the event, Eliza Dean won the Women's Final against Taleah Atthowe and Melissa Johnson. 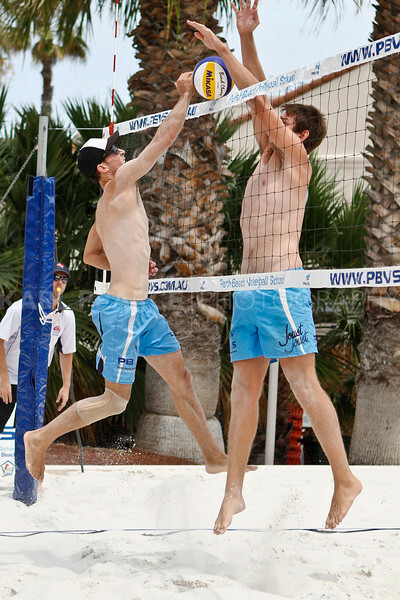 Trent Irwin and Samuel Kingston took the Men's Final in a tight match against Aaron Crook and Ben McRobb.